Welcome to the Dr Bart Podcast, where amazing things happen through learning something. The Dr Bart Podcast is all about learning something. 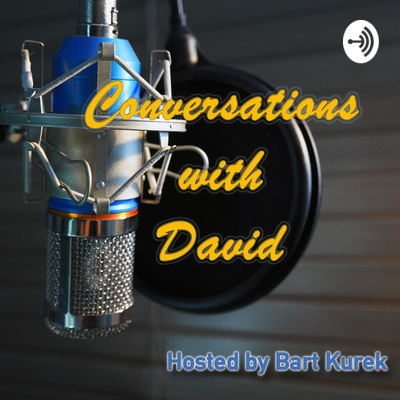 Conversations with David is a segment with my friend and mentor David. 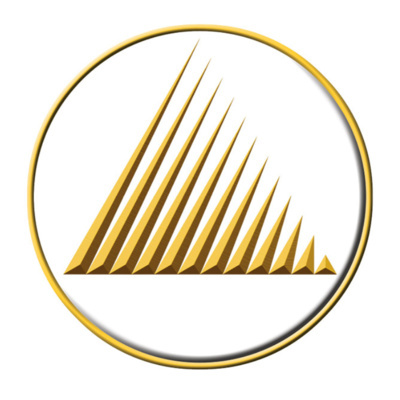 Founder of the Growthpoint Organisation, David Wyllie is a pioneer in personal development training that has shaped the lives of countless people around the world, by inspiring them to take control of their own lives, and live in alignment with divine law. A magnificent era of his flagship TAG 2 training workshop is closing, and exciting new doors are opening up to a yet another wonderful chapter of learning. Take a listen to the new steps he is taking in his learning evolution.